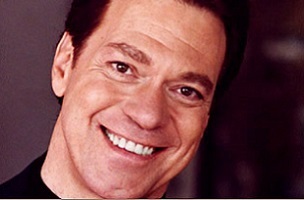 In the not-too-distant future, SNL alum Joe Piscopo is apparently going to be part of a reality TV show. For now, he’s making good on that college education and very happy to be commuting weekday mornings from New Jersey into Manhattan. 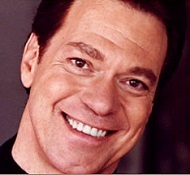 “I have my college degree in Broadcasting,” says Piscopo. “I remain a dedicated student of the most intimate medium, radio. And with legendary broadcast giants like GM Jerry Crowley and current day guru of all radio personalities past and present, Phil Boyce, this is the positively perfect storm of talk radio,” said Joe. Guests on today’s edition of The Joe Piscopo Show included New Jersey state senator Paul Sarlo, Fox News analyst and former New Jersey Superior Court Judge Andrew Napolitano and AM 970 colleague Kevin McCullough. And if you can guess Piscopo’s age without checking, you’re better than us: 62.